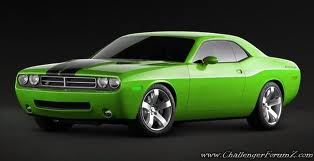 Green car. this may be my 个人资料 pic but who cares i have one just like this at 首页. Wallpaper and background images in the 跑车 club tagged: sports car. This 跑车 photo might contain 轿跑车, 轿车, 轿车轿车, and 热棒.